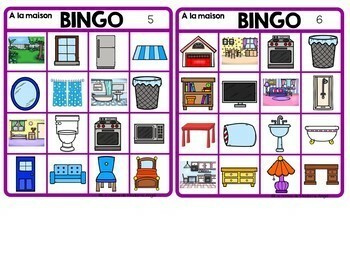 What better way to practice French vocabulary then with a game of Bingo! 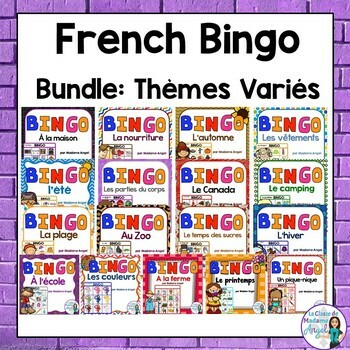 This bundle includes 16 of my themed Bingo games! Each package includes a set of 30 different Bingo cards, as well as the calling cards. The number of vocabulary words varies according to set. 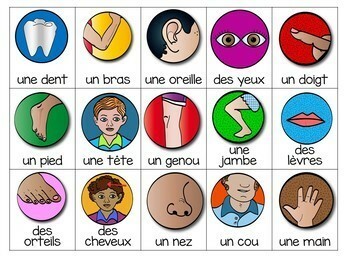 Please note that some words may be repeated depending on the theme. This bundle contains 16 theme based Bingo games! Save 20% off the original price when you purchase them here. Don’t miss out on all the latest news and freebies for La classe de Madame Angel! 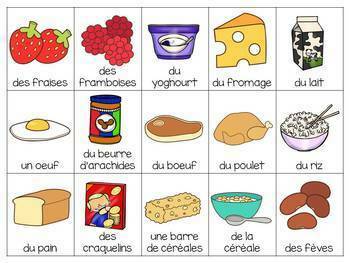 Be sure to sign up for our Teaching French Immersion Newsletter!